I am a humble Flyer who believes in looking for the good in others. The world is a much better place through our random acts of kindness. They are so beautiful! 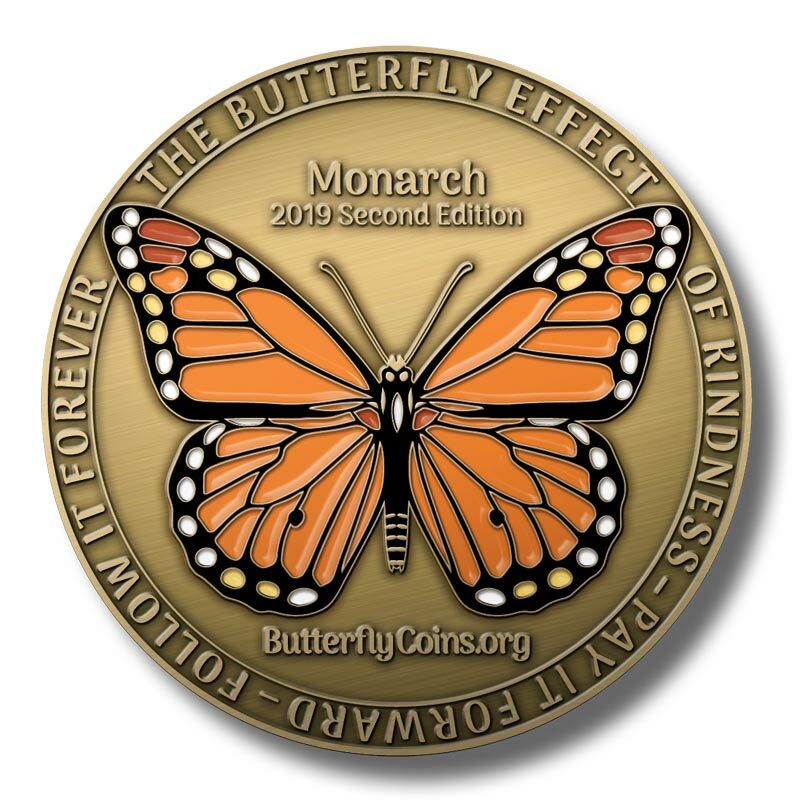 I love the Monarch and I ordered 5 more. Oh yes, absolutely! I'll add it above. Great to see such a large group in a small town participate in RAK!